San Diego, CA ? Media and Publishing House, DawnSignPress recently hosted two Gallaudet University Students for a summer internship program. 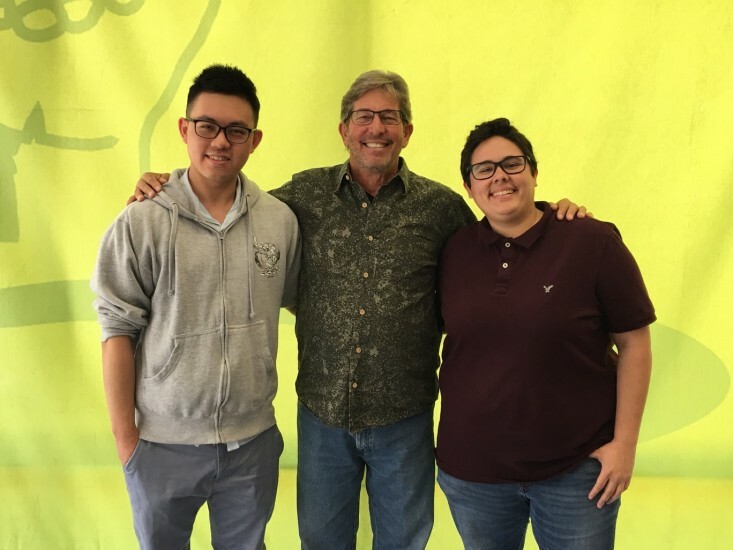 Students Yunhe Bai and Mel Bowman landed the highly competitive summer internships in the Business Operations and Marketing Departments of DawnSignPress respectively. Yunhe Bai is a senior at Gallaudet University with a Business Administration major and a concentration in Human Resources and Finance. Mel Bowman is a junior, also at Gallaudet with an English major and Psychology minor. American Sign Language (ASL) use is growing rapidly in this country. President of DawnSignPress, Joe Dannis, would like to see more young professionals with opportunities for future employment in relation to ASL education.